HRRN's Jock Talk show, episode #110. Presented by Tito's Handmade Vodka. Kristina McManigell talks with jockey and Agent, Liz Morris. 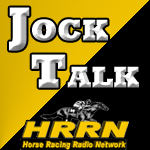 Jock Talk with Vincent Bracciale Jr.
HRRN's Jock Talk show, episode #109. Presented by Tito's Handmade Vodka. 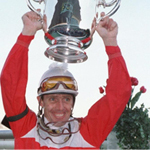 Kristina McManigell talks with jockey and trainer, Vincent "Jimbo" Bracciale Jr.
Read more about Jock Talk with Vincent Bracciale Jr.
HRRN's Jock Talk show, episode #108. Presented by Tito's Handmade Vodka. 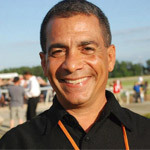 Kristina McManigell talks with jockey and trainer, Wayne Catalano. HRRN's Jock Talk show, episode #107. Presented by Tito's Handmade Vodka. Kristina McManigell talks with jockey, Cash Asmussen. 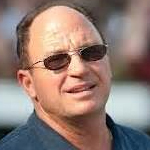 HRRN's Jock Talk show, episode #106. Presented by Tito's Handmade Vodka. 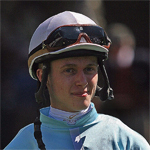 Kristina McManigell talks with jockey, Dylan Davis. HRRN's Jock Talk show, episode #105. Presented by Tito's Handmade Vodka. 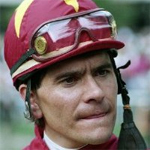 Kristina McManigell talks with retired jockey, Robbie Davis. HRRN's Jock Talk show, episode #104. Presented by Tito's Handmade Vodka. 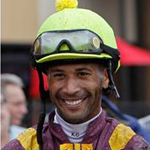 Kristina McManigell talks with Jockey, Kendrick Carmouche. HRRN's Jock Talk show, episode #103. Presented by Tito's Handmade Vodka. 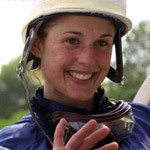 Kristina McManigell spends an hour with former Jockey, Cheryl White. HRRN's Jock Talk show, episode #102. Presented by Tito's Handmade Vodka. 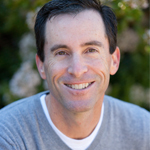 Kristina McManigell spends an hour with former Jockey, Jeff Bloom. HRRN's Jock Talk show, episode #101. Presented by Tito's Handmade Vodka. 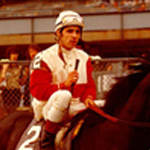 Kristina McManigell spends an hour with Jockey, Frank Douglas.